look is amazing. and the motion sensor games are the added entertainment. 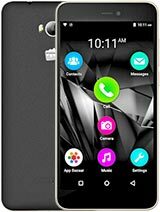 Micromax G4 Waste of money..
Don't buy this.... battery back up nd itz features are not so well..
Why all Micrmax doesnt support edge network? bought this phone only by it's look.bad camera,poor sound,very bad user interface,very,very bad headset.Heavy weight.poor charger,very low battery capacity.Not able to make a call if the battery is less than 50% charge. how do i dowlnoad games?? have got cd..but unable to put games. 10 reason why not bought this phone. 5. Automatically goes to silent mode. 1)it has some software problem because of which only one of the sim card will always have problem. 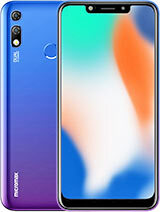 u know china mobile very best more than this mobile.and this mobile expensive.only dual sim its ok.
if you want to play game you should buy a computer allso. what is this .ican say one thing in this company q5 best model. 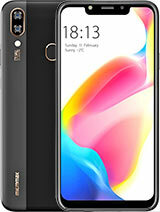 Don't buy this phone its a crap phone... worst camera quality, can't even play 3gp high definition video, a crap headsets, everything is poor in this phone. If u want to some motion games go for it. I like this handset. 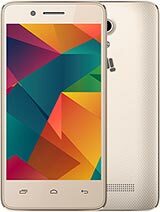 As per my usage, it is the perfect phone I have ever used. Beautiful looks and good features. 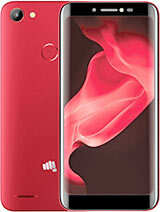 Its good to buy..
Total of 50 user reviews and opinions for Micromax G4.